Teapots There are 4 products. 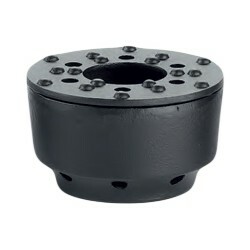 Cast iron tea warmer. This is a great way to keep your tea piping hot in between cups. Just place a tea light inside the stand. 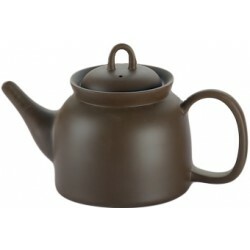 Large stylish clay teapot excellent for use with Chinese or other teas. Stylish square cast iron teapot with enamel internal coating and an in built filter. 0.8 litre capacity.